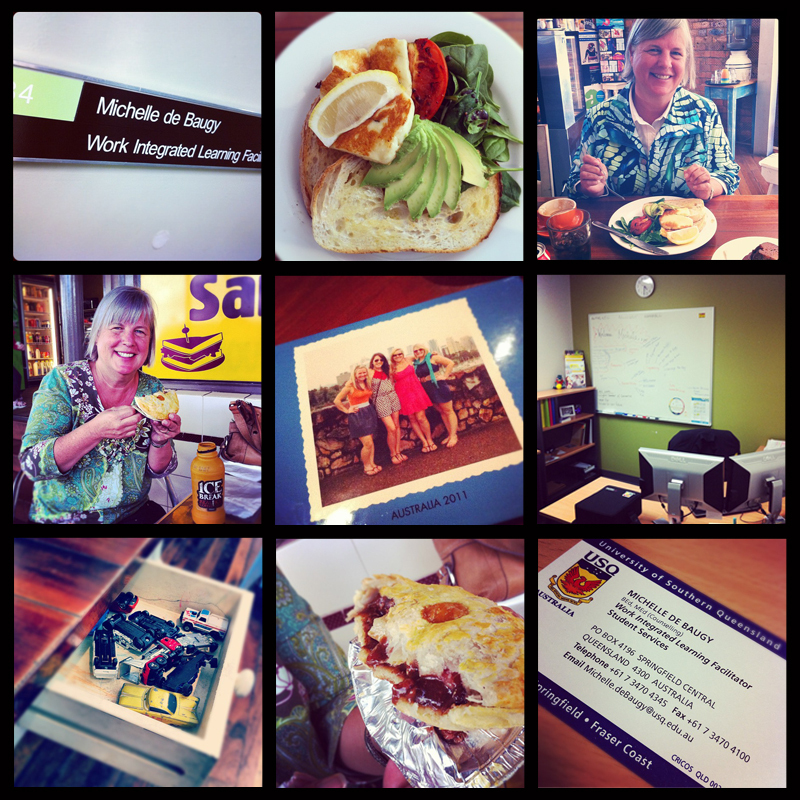 Our Life Down Unda: random thoughts. I can't wait to see the video. So fun! !